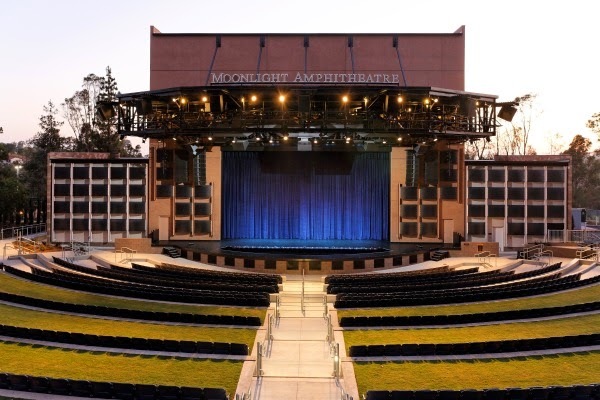 On January 24, from 1-5pm, Chef DK Catering is throwing the inaugural North County Beer Festival at the the beautiful Moonlight Amphitheater in the quiet hills of the Brengle Terrace Park in Vista. Enjoy over fifty beers from San Diego’s premier craft breweries, while vibing to three local bands as they perform throughout the day. We have two tickets to give away to one of our readers. Read on for more details and be sure to enter our raffle! Breweries participating and pouring at the North County Beer Festival include Alesmith Brewing Company, Aztec Brewing Company, Ballast Point Brewing & Spirits, Barrel Harbor Brew Co., Booze Brothers Brewing Co., Backstreet Brewery, Green Flash Brewing Co., Helms Brewing Co., Lightning Brewing, The Lost Abbey, Oceanside Ale Works, Rip Current Brewing, Saint Archer Brewing Company, Stone Brewing Co., Stumblefoot Brewing Co., Toolbox Brewing Co., URBN St. Brewing Co., Valley Center Brewery and more. 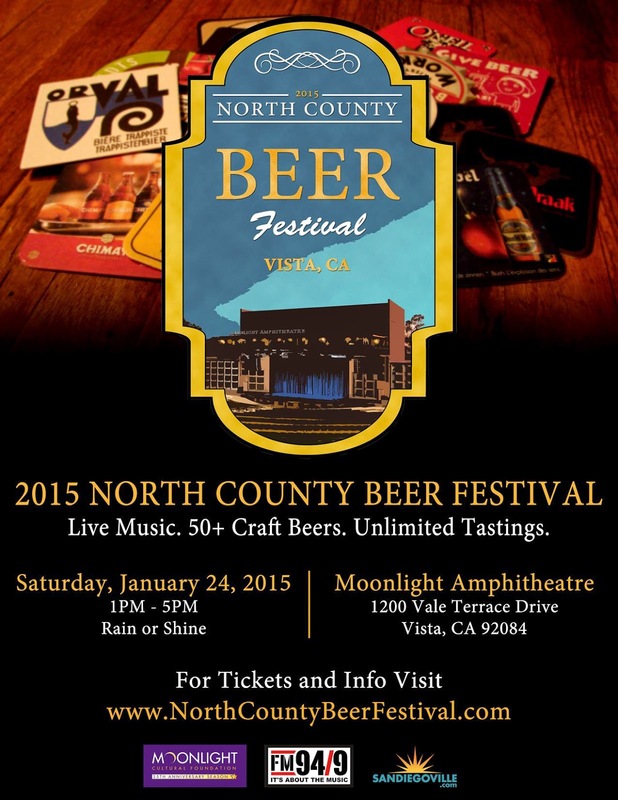 Tickets to the North County Beer Festival are $42.50 and include unlimited tastings from all breweries. There are also $15 designated driver tickets that include unlimited non-alcoholic beverages. Drink with confidence knowing that a portion of proceeds will go to the Moonlight Cultural Foundation, a non-profit organization aimed at supporting the arts in Northern San Diego County. Chef DK Catering is a premier catering business in San Diego County, providing over ten years of excellent food and service. In addition, Chef DK offers old world traditions through T&H Prime Meats and Sausage. During the North County Beer Festival, Chef DK Catering will offer their menu for sale during the event, which features a great pulled pork and chicken salad sandwiches, in addition to burgers, hot dogs, and other mainstay concession foods. There will also be a booth for T&H Prime Meats and Sausages which will be serving a lamb sausage in addition to other popular sausages. For more information and ticket purchasing details please visit northcountybeerfestival.com.